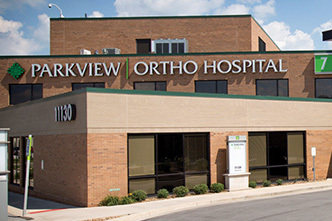 Parkview Ortho Hospital is the first specialty hospital in northeastern Indiana devoted solely to orthopedic surgery and post-surgery patient care. 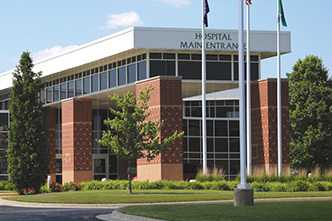 We’re also dedicated to providing you with a personalized approach to your unique orthopedic needs in a state-of-the-art facility. 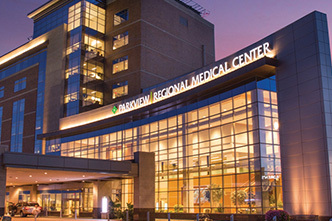 Located on the Parkview Regional Medical Center campus, Parkview Ortho Hospital is a remarkable place where natural lighting, calming colors and comfortable spaces contribute to the healing process. Our tranquil environment sets the stage for personalized attention, diagnosis, procedure and recovery. 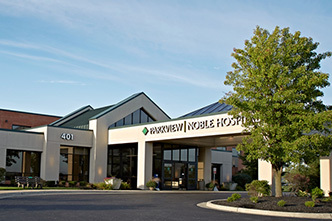 Parkview Ortho Hospital is the first specialty hospital in northeastern Indiana devoted solely to orthopedic surgery and post-surgery patient care. 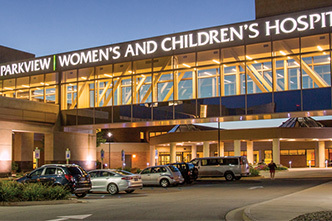 We’re also dedicated to providing you with a personalized approach to your unique orthopedic needs in a state-of-the-art facility. 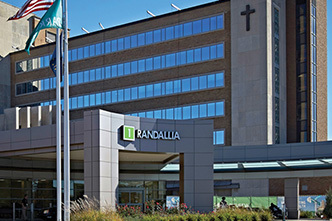 This video will take you on a virtual tour of our lobby, consultation rooms, patients rooms and more. Comfortable consultation rooms offer a quiet space where our orthopedic surgeons can keep your family members up-to-date on your progress while you are in surgery. 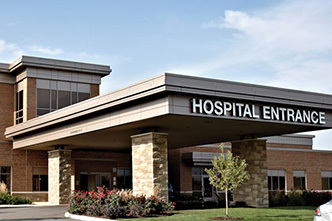 Private patient rooms are equipped with a private bathroom and shower, telephone, television and wireless Internet. 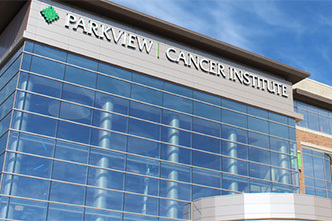 Room service allows you to call Parkview Nutrition Services from your private room to have a meal delivered. Guest trays are also available upon request. Flower arrangement deliveries can be sent right to your room. Nurse case managers and social workers can help you and your family navigate ongoing healthcare needs, as well as social, emotional, financial and other issues related to your medical conditions and procedures. They can also help you completed an Advance Directive. 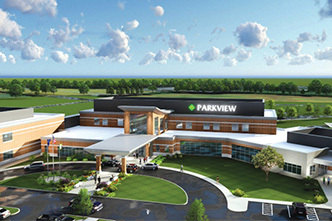 Parkview Ortho Hospital is dedicated to providing patient education. We will provide you and a “coach” with pre-operative education and opportunities to ask questions. Your role is important in your own success and this curriculum will help you learn what you can do and what you can expect after surgery, working toward the best possible outcomes. 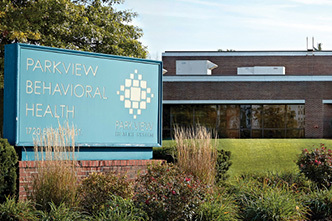 A full-service, outpatient pharmacy is located nearby at Parkview Regional Medical Center (Entrance 11). It’s open Monday through Friday from 7:30 a.m. – 5:30 p.m. 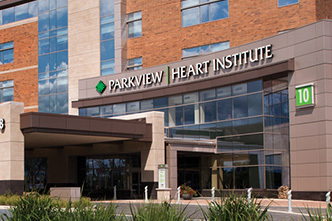 The Parkview Regional Medical Center, located nearby, has a café and several coffee bars, a gift shop and a Chapel. Click here to learn more. 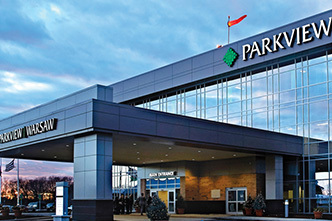 Surgeries at Parkview Ortho Hospital are performed by the board-certified specialists of Ortho NorthEast (ONE). 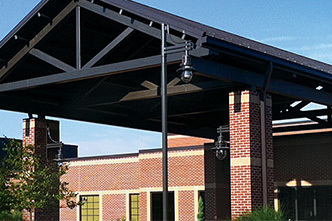 Founded in 1962, ONE is recognized as the tri-state region’s premier orthopedic group. 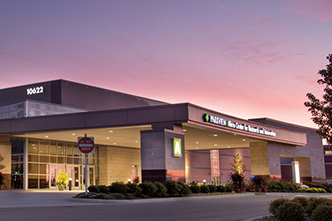 Their growing roster of board-certified physicians includes some of the area’s most highly trained and experienced specialists who have compliled an impressive record of quality care and pioneering surgical techniques. For more information, or to set up an appointment, call (260) 672-5000.